After graduating with a BSc. 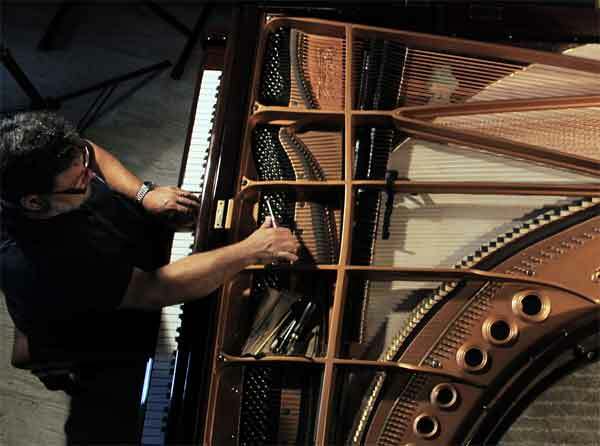 (Hon) Degree in Textile Technology from Leicester Polytechnic (England), Panos Ioannidis immediately focused on Piano service and tuning first in England and later in the USA where he received his RPT (Registered Piano Technician) from the PTG (Piano Technicians Guild). 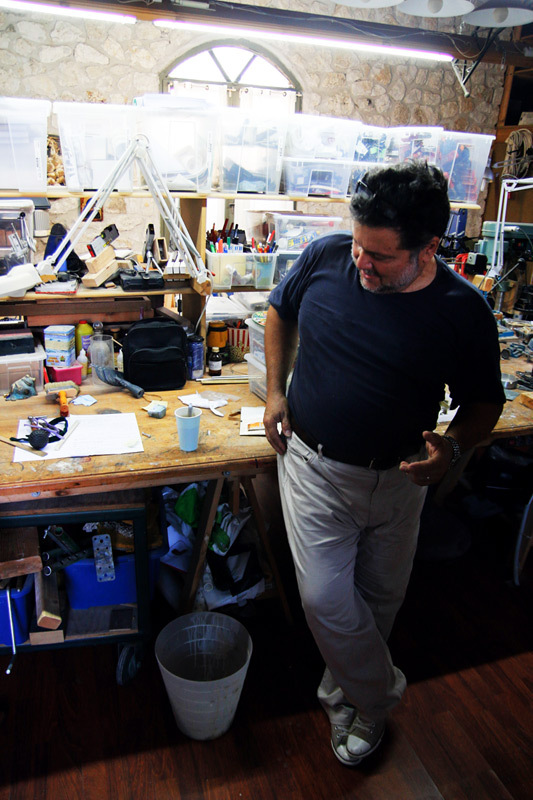 Since 1981 he has been very active on all kinds of demanding service and tuning for Orchestras and conservatories in Northern Greece. 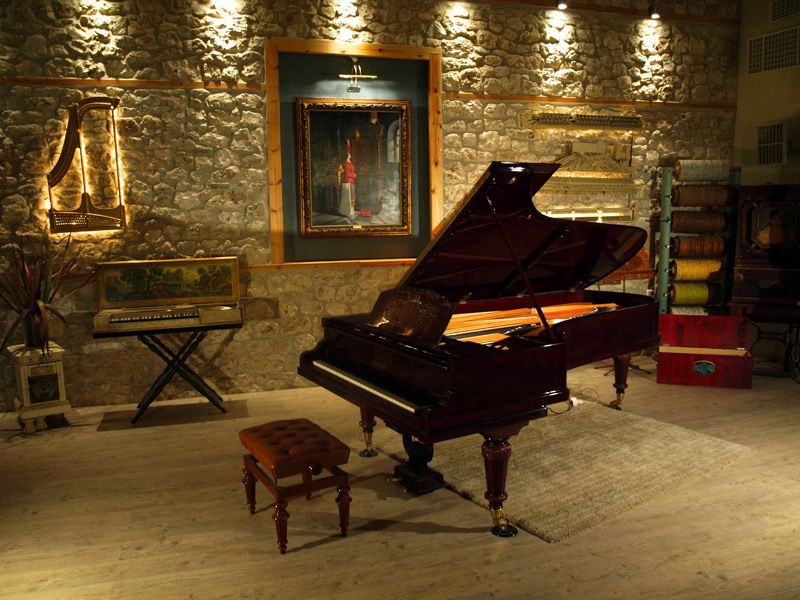 The piano service and rebuilding being necessary from the start, gradually migrated from a small workshop to a large organized multi-task shop dealing with all aspects of piano designing, rebuilding and reconstruction. Turning points were the redesigning and full construction of the soundboard and piano belly and also the employment of completely new actions. Building Barrel Pianos (or Laterna- the first automatic piano) was also the workshop’s parallel activity, as this instrument means a lot for older Greek generations. This instrument has “built-in” music on a pinned cylinder as in a music box, and today it is very exciting to build automatic pianos from the very first ones (built in 1808) up to the latest digital high end grand pianos.